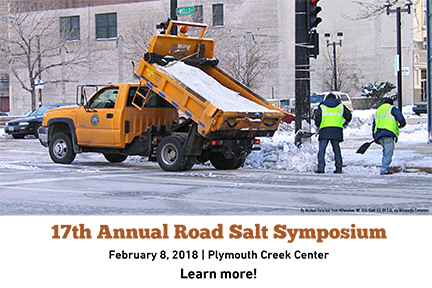 Connie Fortin’s expertise highlights the environmental concerns about the use of roadsalt and how winter maintenance professionals can take practical and cost-saving steps to reduce their application rate. Examples of her work can be found in a variety of locations, including: Roads & Bridges magazine, in Fear for Water. 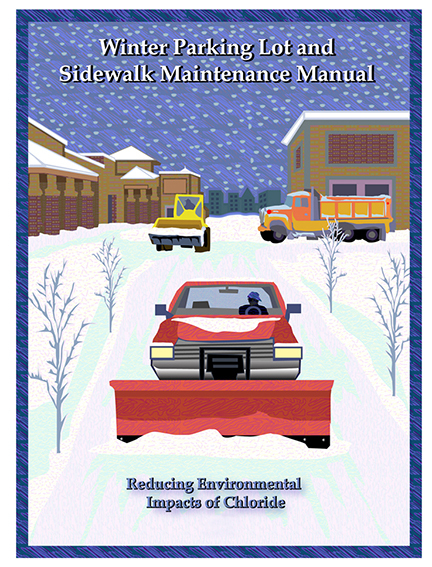 We are happy to talk to you about winter maintenance and/or training opportunities! Fortin Consulting Inc. (FCI) offers this information and advice subject to the following limitations. The recipient is responsible for how this information or advice is used, and the results or consequences of that use. Sound property management requires that the recipient exercise judgment and consider conditions such as drainage features and design, site use features and weather conditions that are changing and unpredictable, as well as laws that may apply where the property is located. FCI offers this information and advice without compensation to assist the recipient, but without the benefit of knowledge as to site details or other considerations relevant to property management decisions. FCI specifically does not assume a duty of care or make a warranty of any type whatsoever to recipient or to any other party engaged in property management activity or entering the property as invitee or trespasser. 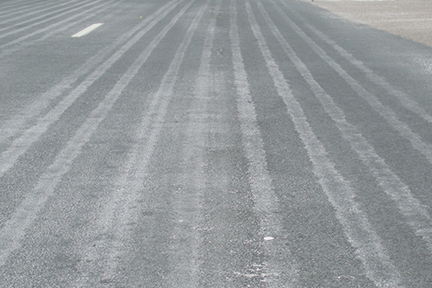 FCI is not liable for any form of damages or other financial loss, or any other damage of any kind arising out of recipient’s use or application of information or advice provided by FCI; or any claim by a party other than recipient that may result from the use or application of the information or advice provided by FCI; even if FCI has been advised of the potential for loss or damage. Written materials offered or suggested are without warranty as to accuracy or completeness. This disclaimer applies to FCI, its employees and representatives. It takes precedence over any other statement that may appear in any other communication or document, and applies to the full extent permitted under law, including to any claim of negligence or lack of due care.